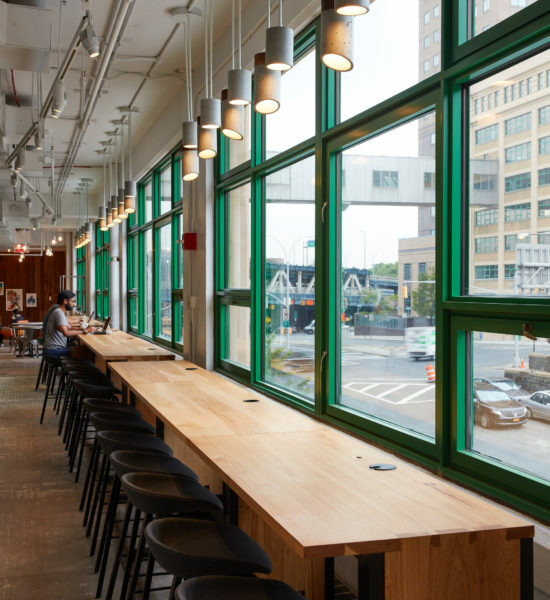 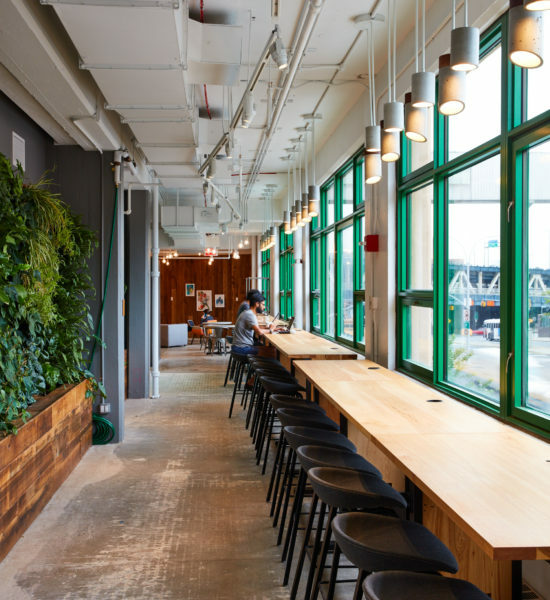 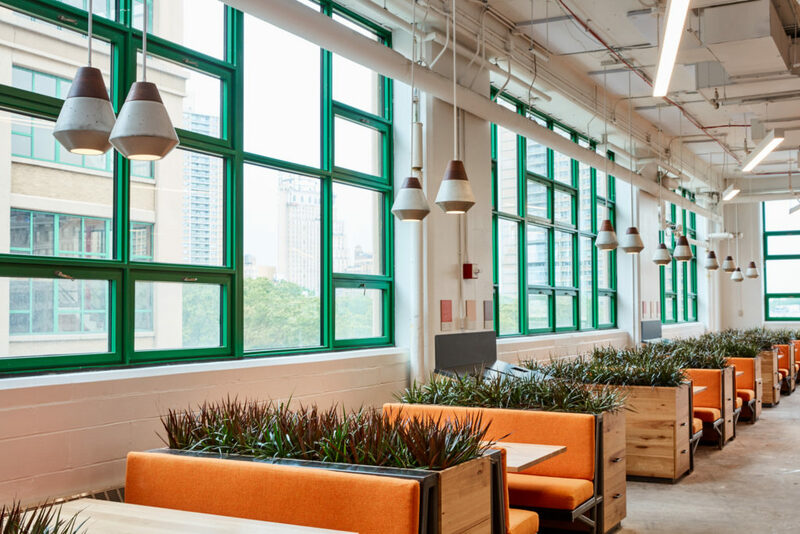 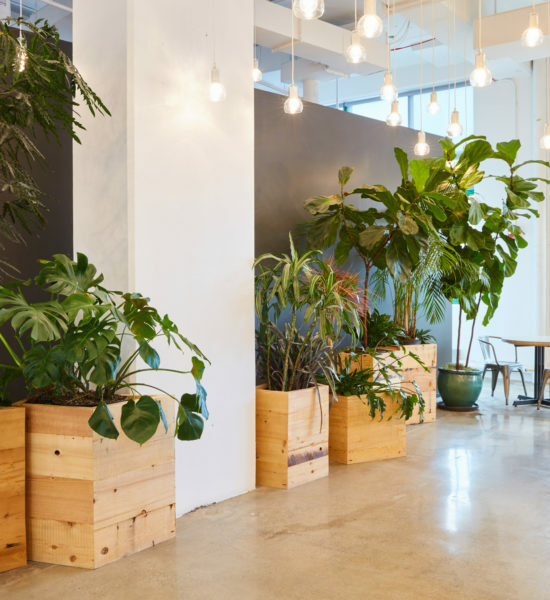 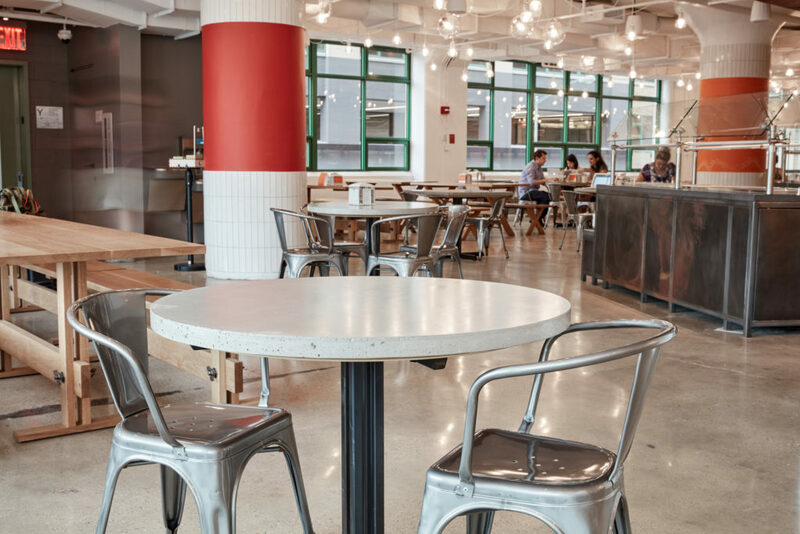 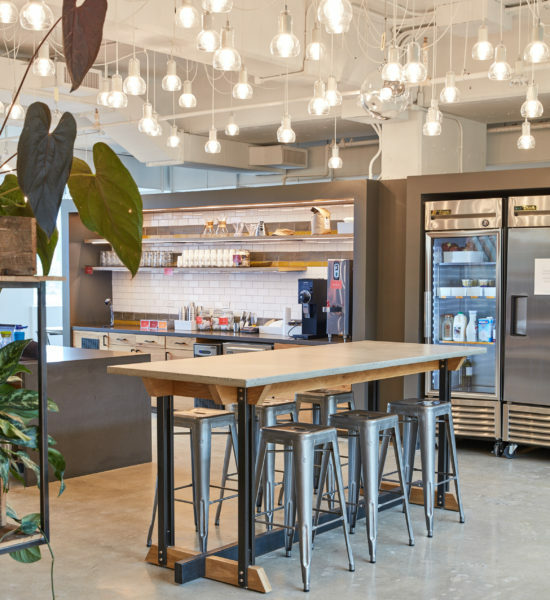 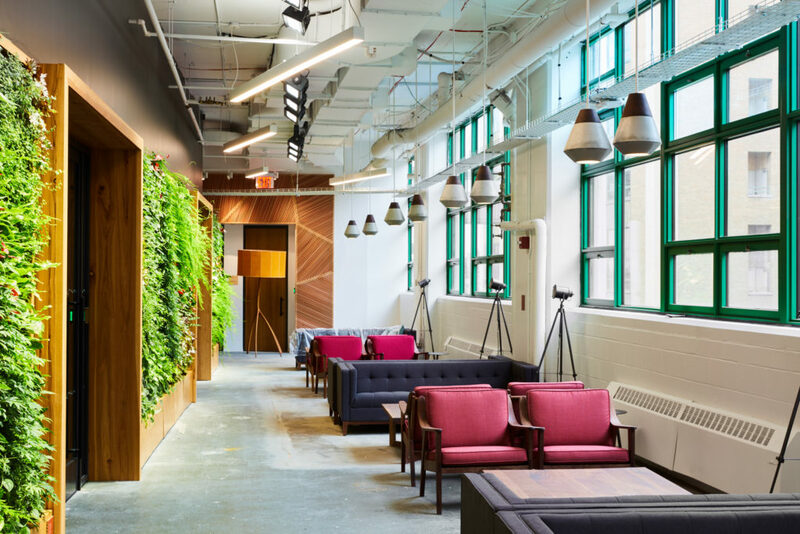 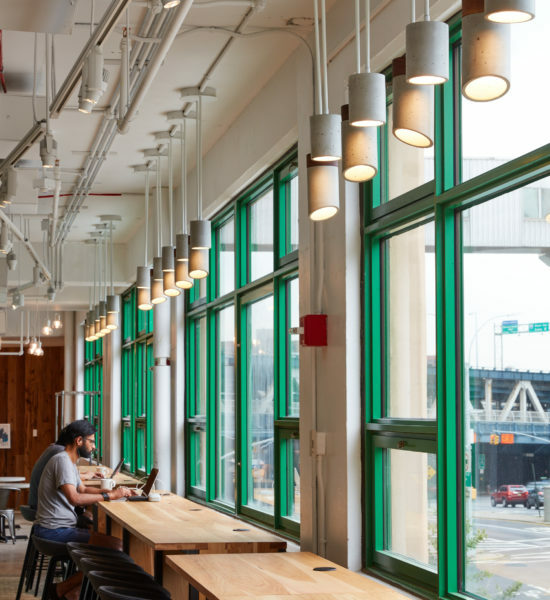 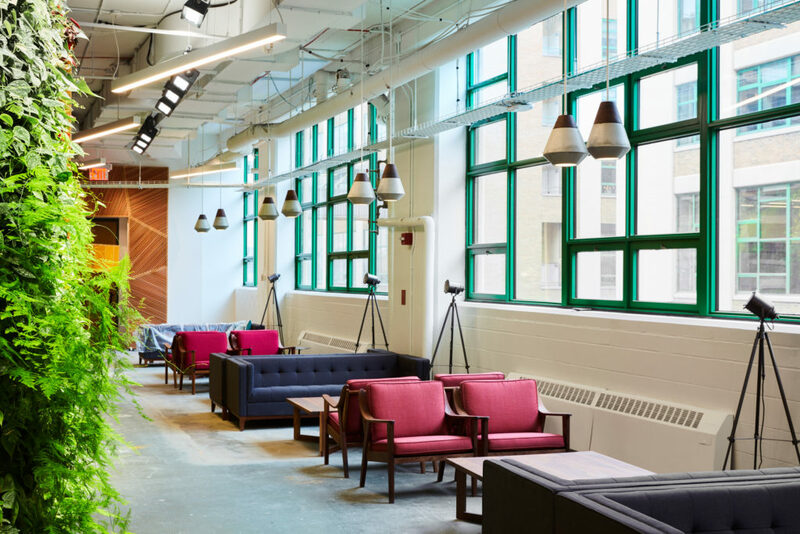 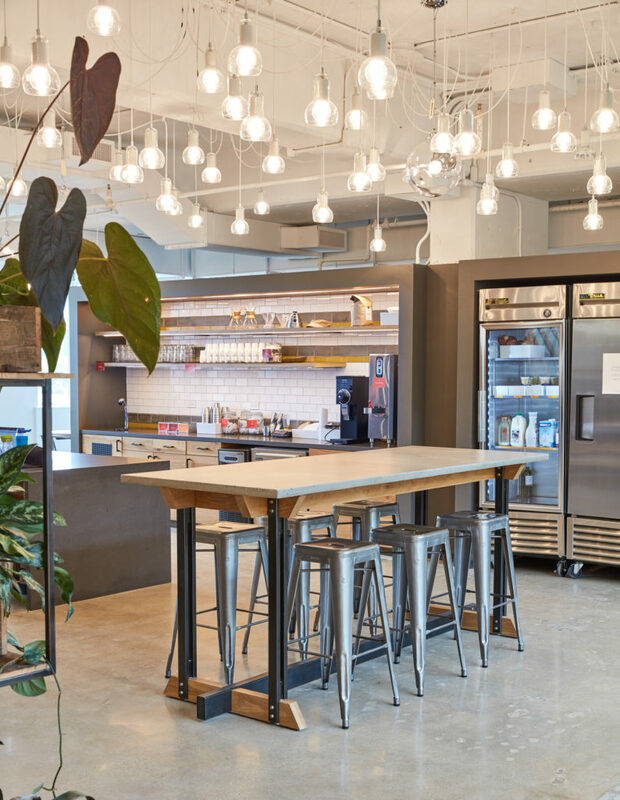 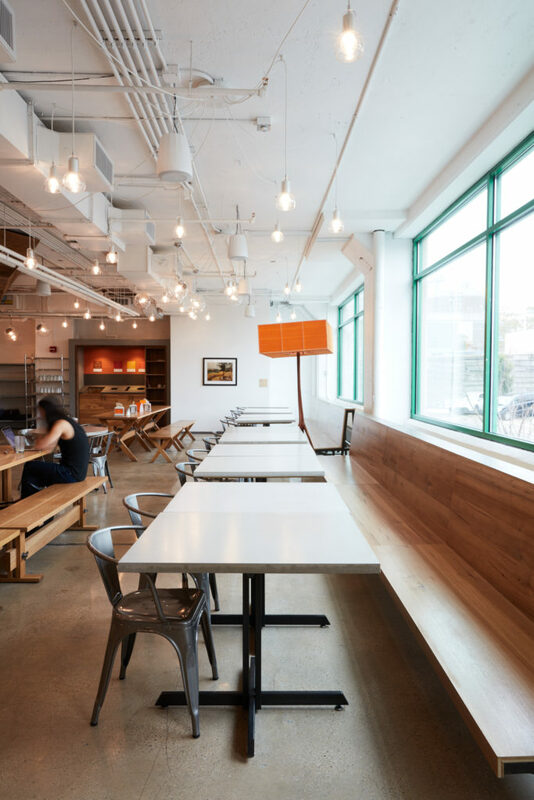 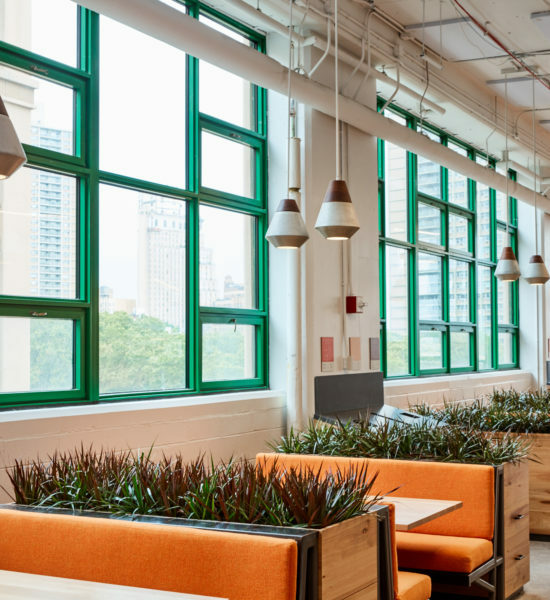 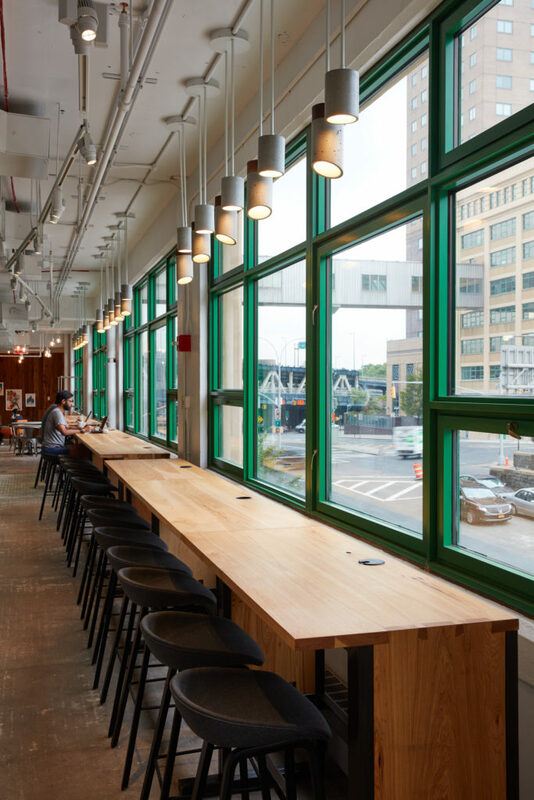 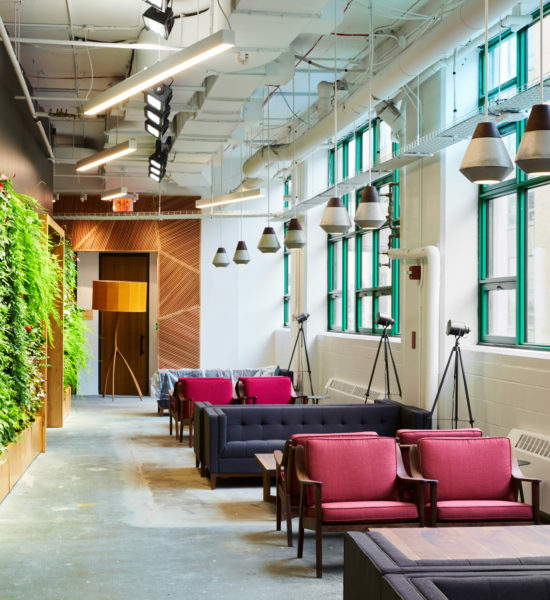 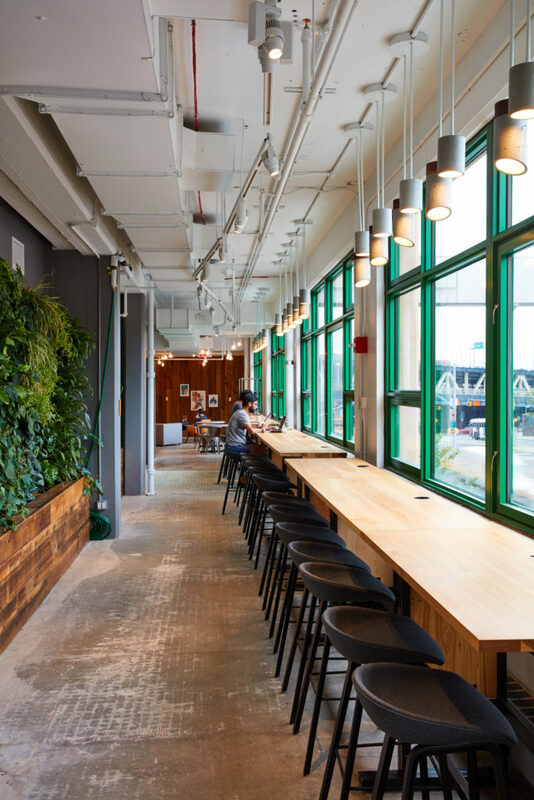 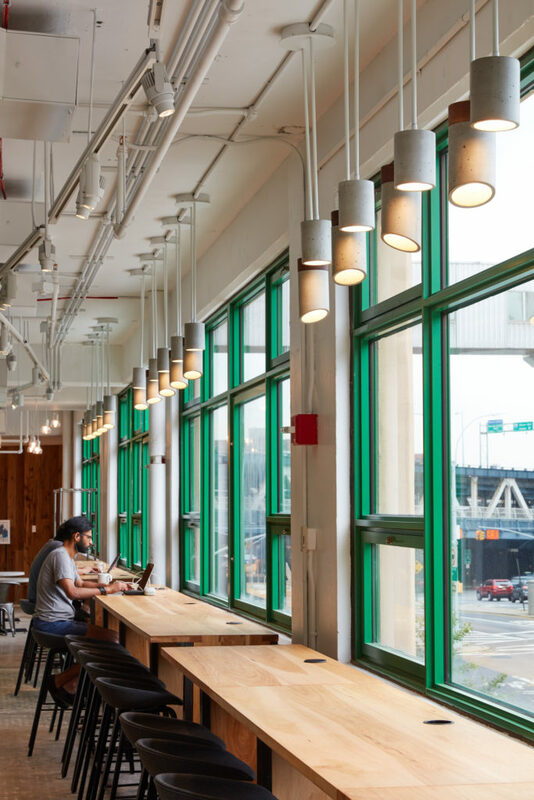 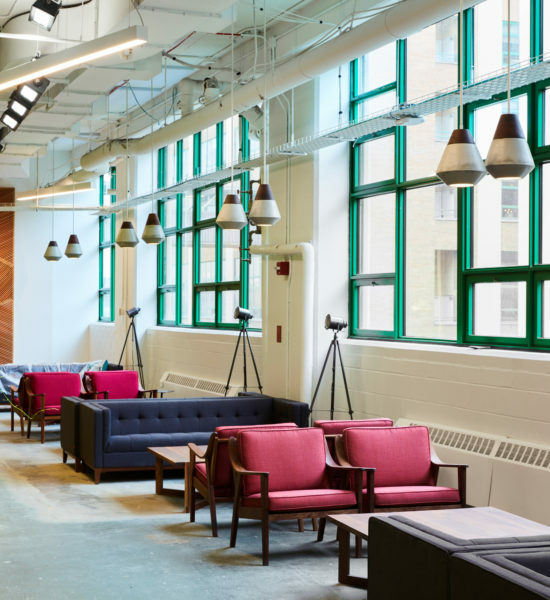 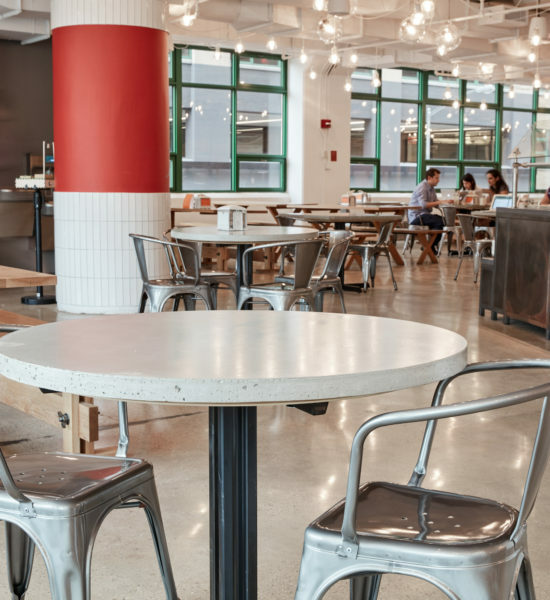 Etsy Headquarters commissioned In.sek to design and build several custom pieces of furniture and lighting for the brand new state-of-the-art facility located in Dumbo. 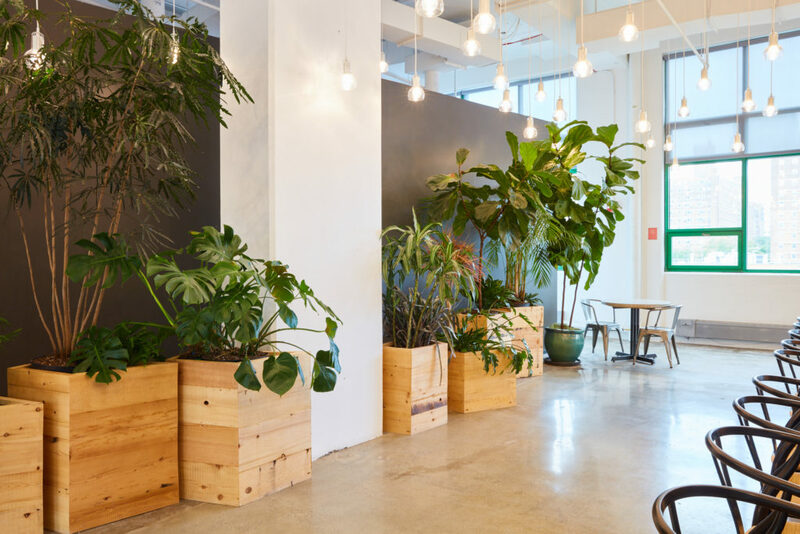 We worked closely with the Etsy team to design all of the pieces within The Living Building Challenge.™ A progressive building certification program, advocacy tool and philosophy that defines the most advanced measure of sustainability in the built environment possible today. 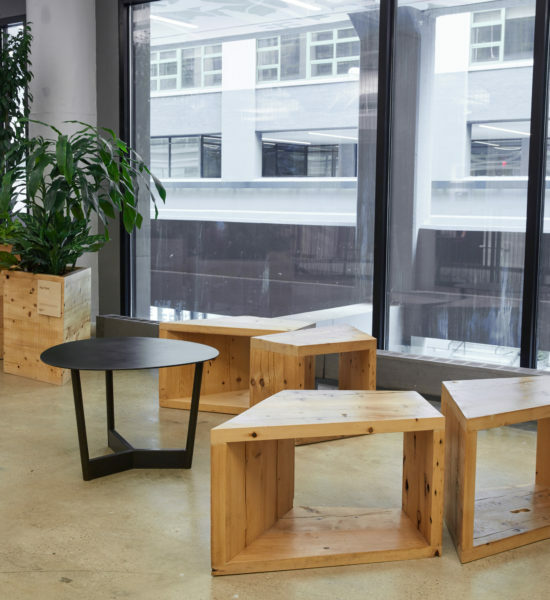 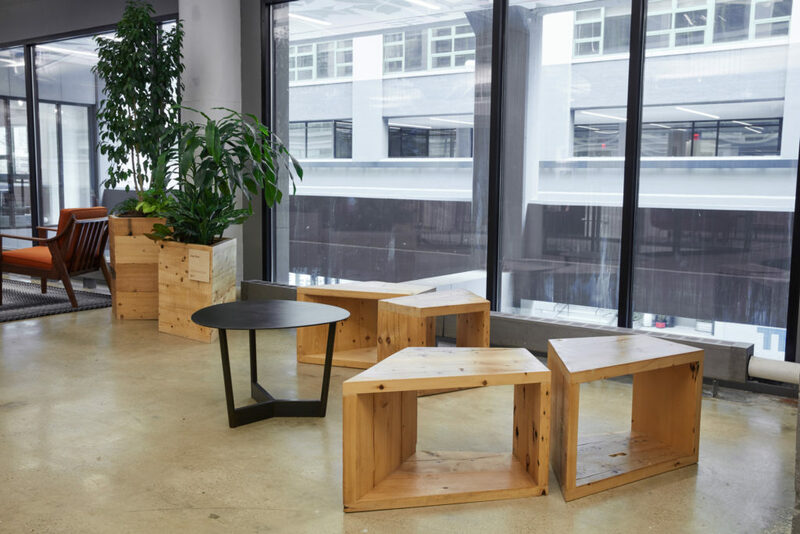 Using a mix of our signature concrete, fsc certified woods, and reclaimed wood we pushed our limits on creating pieces that were a blend of sculptural elements yet highly functional and practical solutions for their creative work environment.